Don't miss the highlights of the Art Institute's addition. 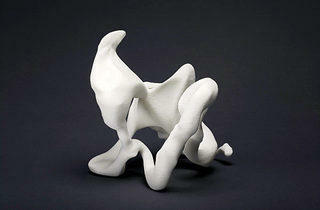 Photograph: Courtesy of the Art Institute of ChicagoMarcel Wanders, Airborne Snotty Vase: Influenza, 2001. 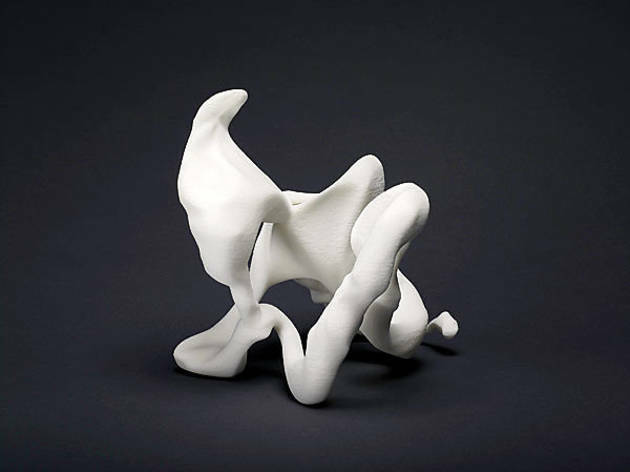 Only Droog alumnus Wanders would marshal cutting-edge nano-scanning and digital modeling technologies to create a vase shaped like a booger. 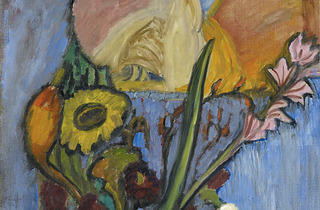 Photograph: Courtesy of the Art Institute of ChicagoGabriele M&uuml;nter, Still Life with Queen, 1912. 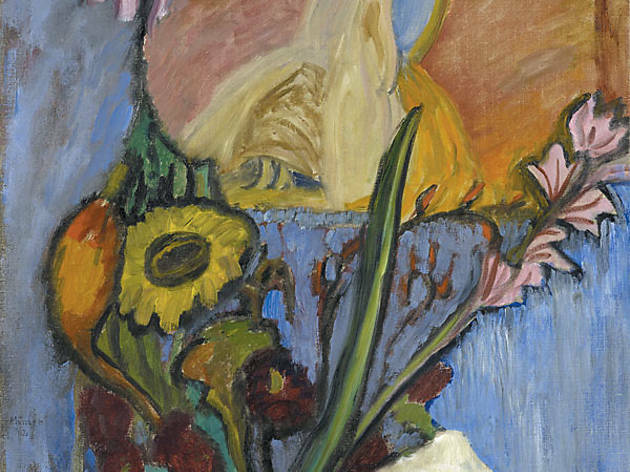 Barred from art schools because of her gender, M&uuml;nter (1877&ndash;1962) persevered to become a pioneer of German Expressionism and a cofounder of the Blaue Reiter collective. 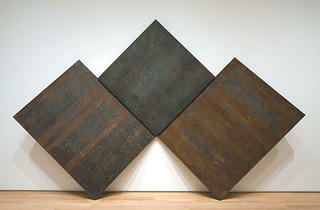 Photograph: Martha WilliamsRichard Serra, Weights and Measures, 1987. 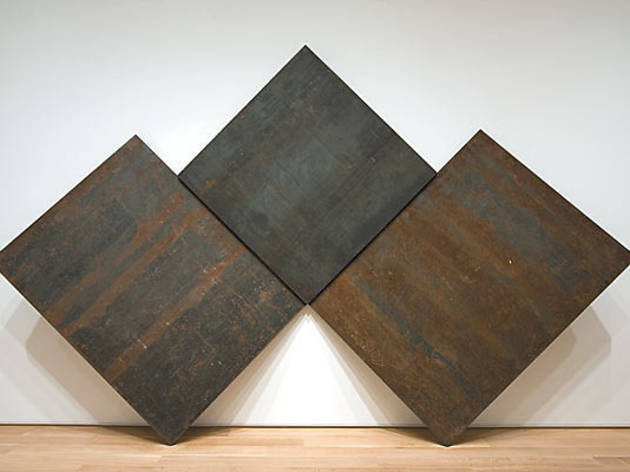 Serra&rsquo;s three sheets of hot-rolled steel are so heavy that the Art Institute had to reinforce the wall and floor before installing the Minimalist sculptor&rsquo;s work. 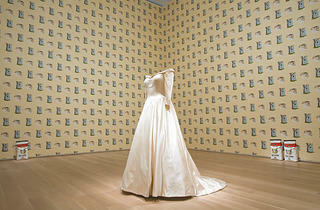 Photograph: Courtesy of the Art Institute of ChicagoKerry James Marshall, Vignette Suite, 2005&ndash;08. 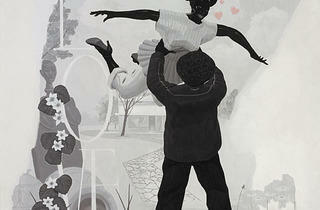 The Modern Wing kicks off its new gallery dedicated to Chicago artists with South Side resident Marshall. 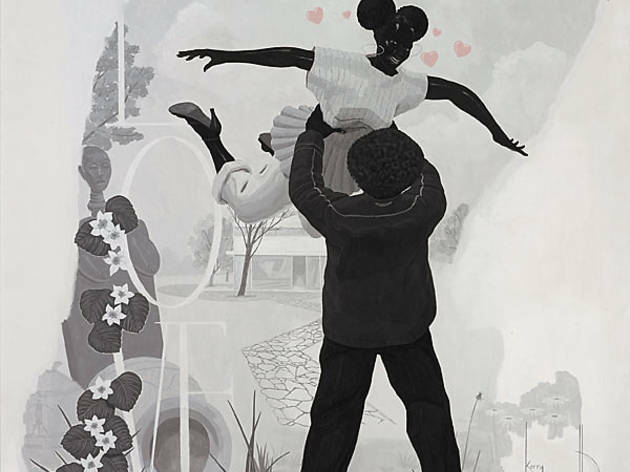 In these five paintings, he places contemporary black men and women in idyllic rococo scenes inspired by Fragonard&rsquo;s The Swing. 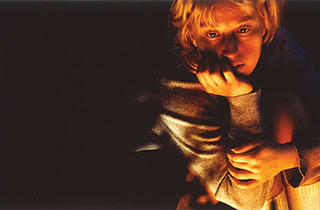 Photograph: Courtesy of the Art Institute of ChicagoCindy Sherman, Untitled #88, 1981. 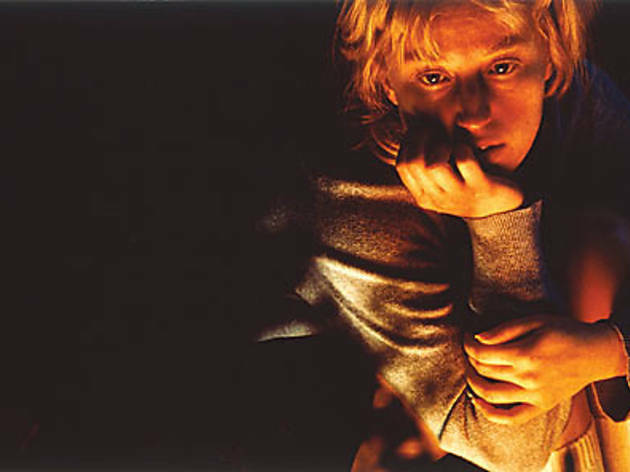 Sherman built her career on self-portraits with a twist: The artist never depicts herself in her photographs, instead disappearing into imaginary personae in her famous &ldquo;Untitled Film Stills&rdquo; or recent works that portray her as various &ldquo;women of a certain age.&rdquo; Sherman made Untitled #88 for her &ldquo;Centerfolds&rdquo; series, which Artforum commissioned but never published, deeming her images of vulnerable-looking, possibly victimized women too controversial. 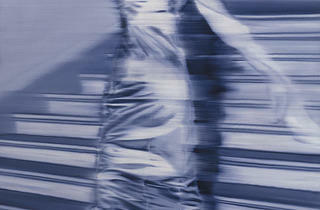 Photograph: Courtesy of the Art Institute of ChicagoGerhard Richter, Woman Descending the Staircase, 1965. 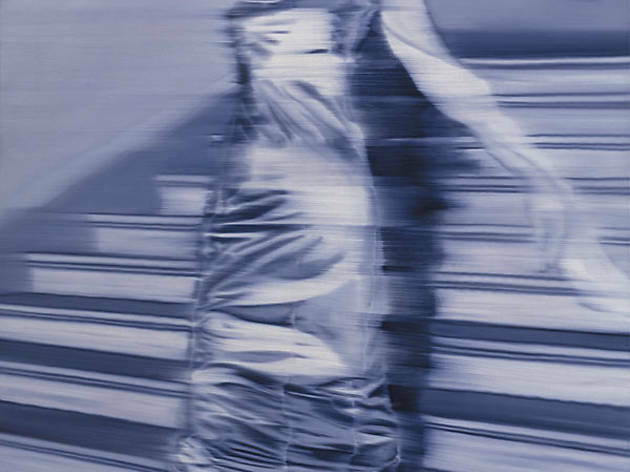 Richter, whose painting Kerze graces the cover of Sonic Youth&rsquo;s Daydream Nation, is one of Germany&rsquo;s most important postwar artists. 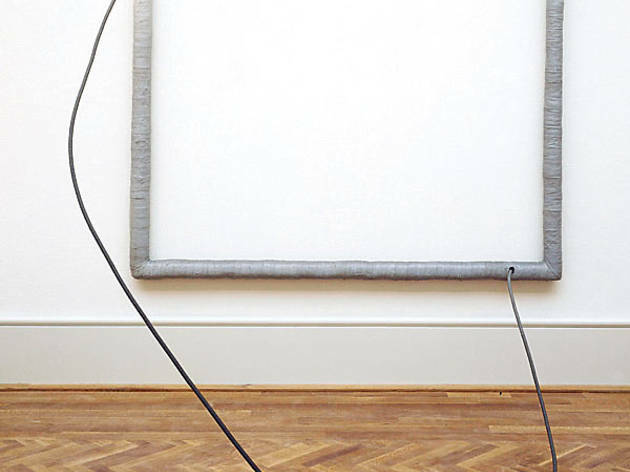 The Modern Wing devotes an entire rotating installation to his work. Photograph: Courtesy of the Art Institute of ChicagoJoseph Cornell, Untitled (Large Owl), c. 1948. 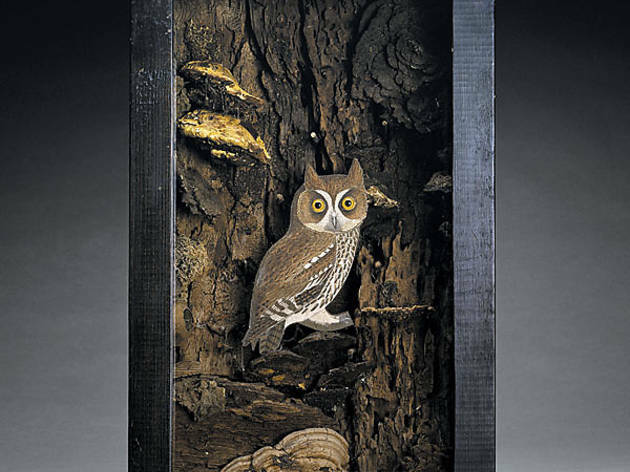 Also getting his own space is Cornell (1903&ndash;72), who filled his signature vitrines and shadow boxes with poetic assemblages of found objects, photos of favorite actresses and fragments from books. 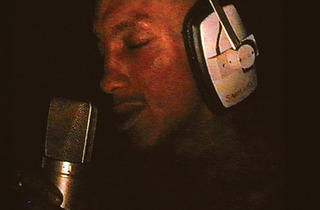 Photograph: Courtesy of the Art Institute of ChicagoSteve McQueen, Girls, Tricky, 2001. 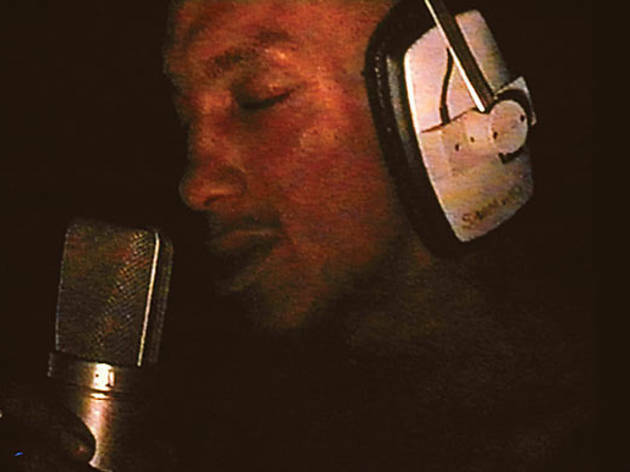 This intense video by English artist McQueen (director of the movie Hunger) captures trip-hop star Tricky smoking a joint and recording his haunting song &ldquo;Girls.&rdquo; The piece appears in the Art Institute&rsquo;s first-ever permanent gallery for new media. 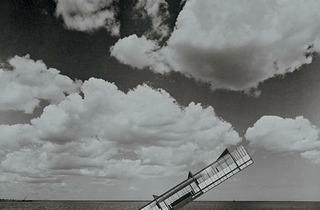 Photograph: Courtesy of the Art Institute of ChicagoStanley Tigerman, The Titanic, 1978. 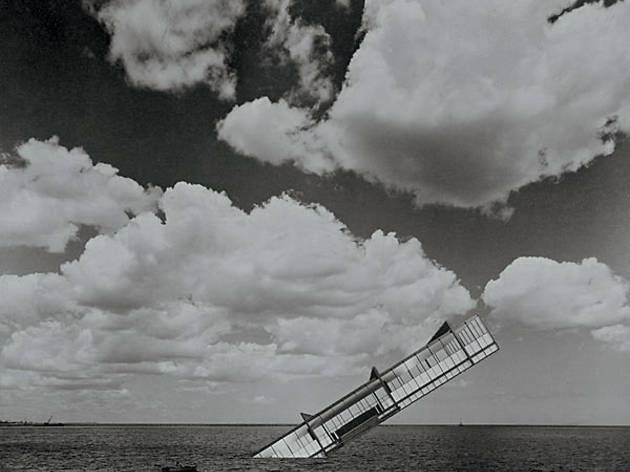 The sinking &ldquo;ship&rdquo; in this photocollage is IIT&rsquo;s Crown Hall, which Ludwig Mies van der Rohe completed in 1956. We think even Mies would crack a smile at Chicago architect Tigerman&rsquo;s less-is-more Postmodernist dis. 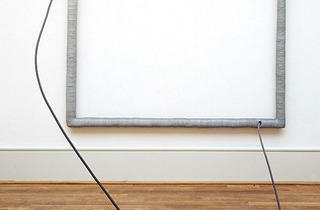 Photograph: Martha WilliamsRobert Gober, Untitled, 1989&ndash;96. 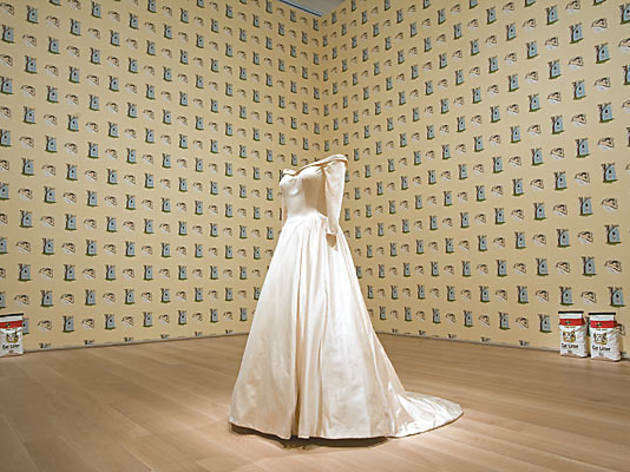 Gober&rsquo;s installation includes his Hanging Man/Sleeping Man wallpaper, which bears a pattern of dozing white men and lynched black men. The devastating piece suggests we can&rsquo;t hide from society&rsquo;s awful truths&mdash;not even in our own living rooms.